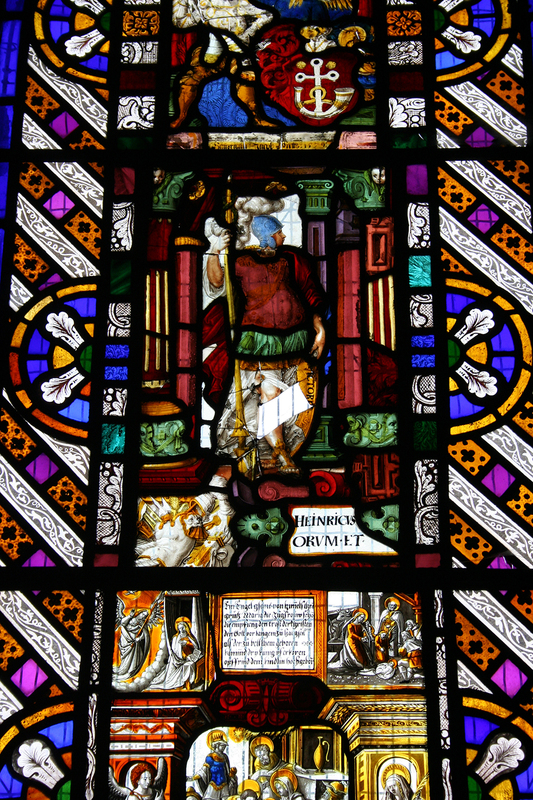 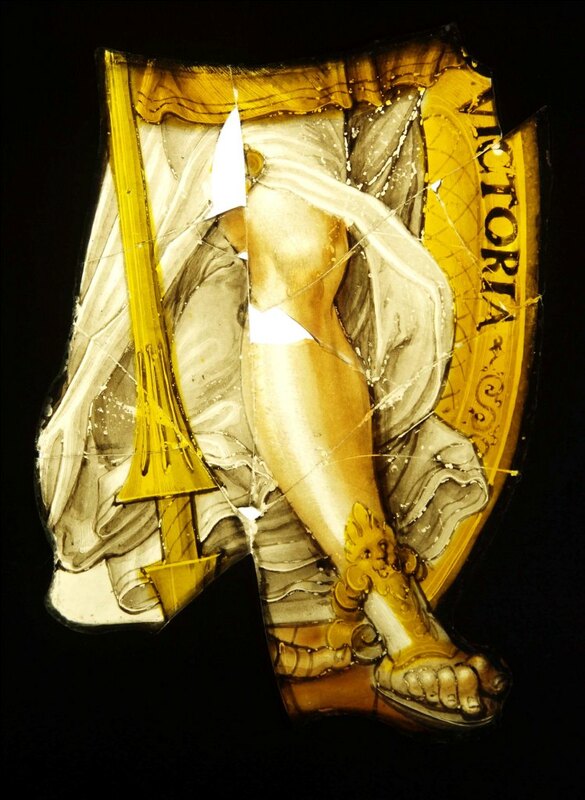 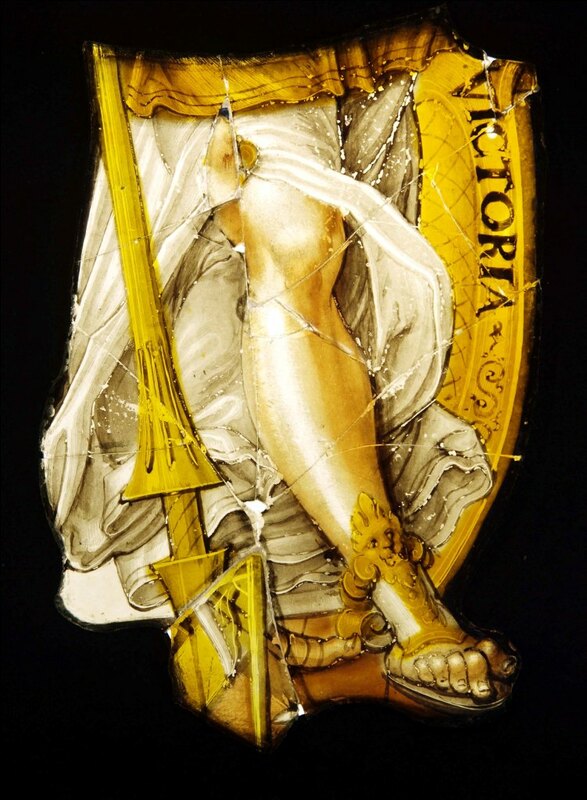 This is a section of a 17th Century Swiss glass panels which were assembled into windows for the east window of St Mary’s Church in Patrixbourne, Kent . 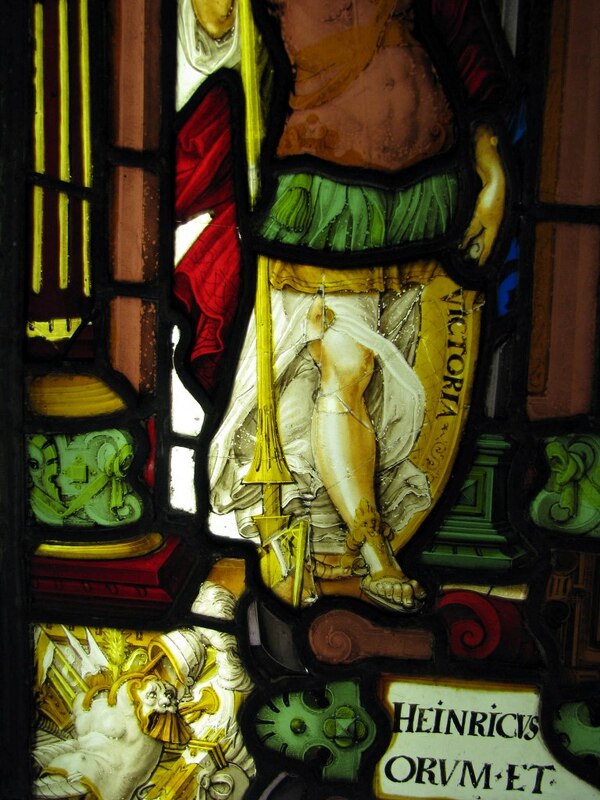 This section of glass illustrates the legs of a roman soldier, badly fractured and in need of attention. 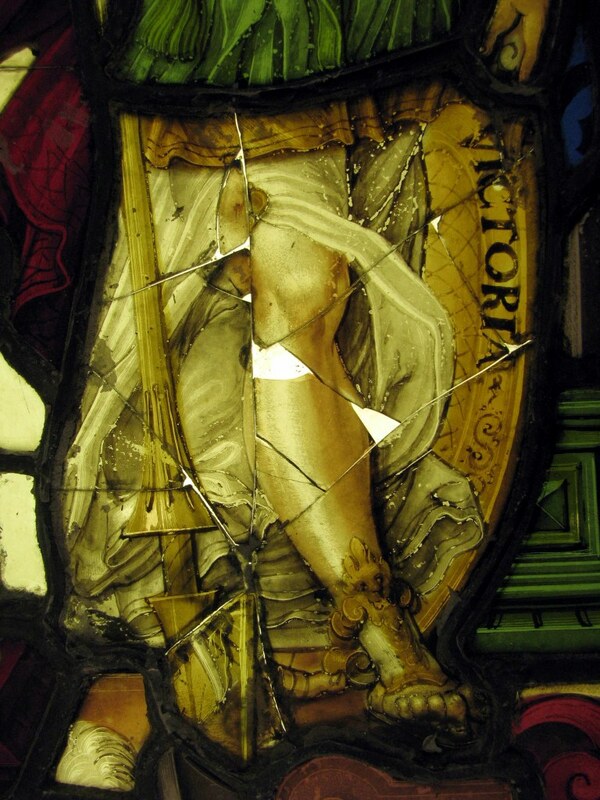 It had several fractures, a missing piece of glass and a stop gap/in fill glass not original to the panel. 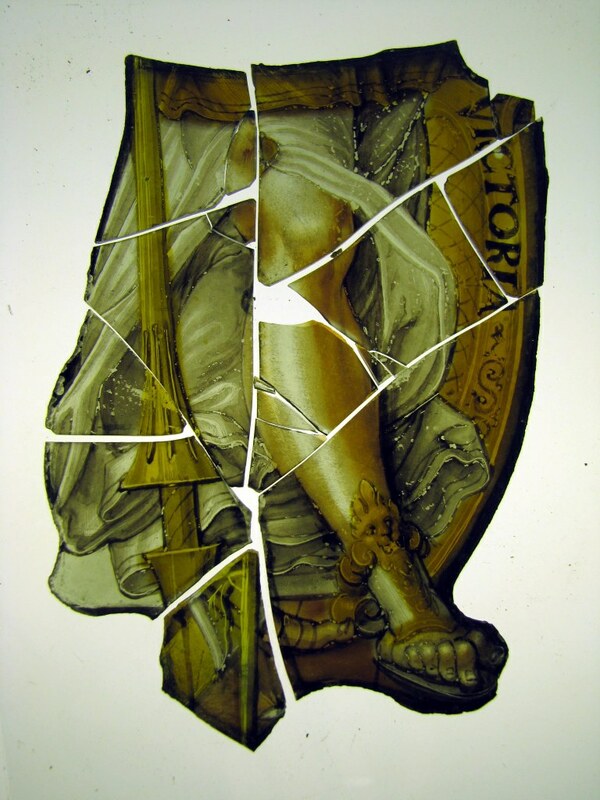 This piece from the panel was recorded, cleaned, conserved, fractures re-bonded and small painted infills inserted.